Ahoy there! 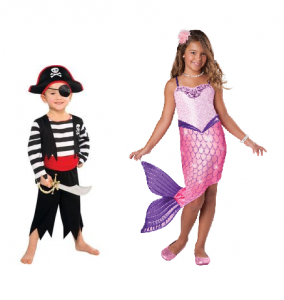 Prepare for some nautical fun with our exciting Beyond the Sea themed parties! Has your birthday star a little Pirate of the Caribbean? Are they your very own Little Mermaid? Our Beyond the Sea party theme is perfect for their next birthday or special event!